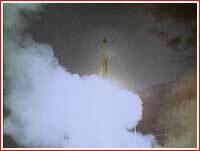 According to the SK-3/2468 document, a total of five sites in Moscow, Dnepropetrovsk, Kapustin Yar, Novosibirsk and Tyuratam were involved in processing of telemetry data from the spacecraft. 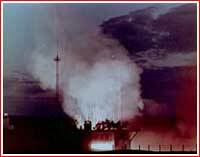 Soviet anti-aircraft radar, stations of the Ministry of Communications and some optical assets were involved in tracking the mission. Radio amateurs also contributed to tracking. 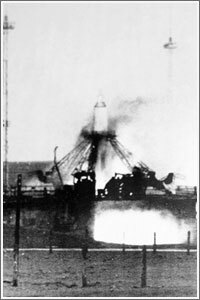 As telemetry later revealed Laika's heart was beating 260 cycles per minute, or three times higher than normal during her ride to orbit. Frequency of her breath also rose 4-5 times above usual. The dog was probably terrified by the roar of the engines below and violent shaking of the cabin on its way up. 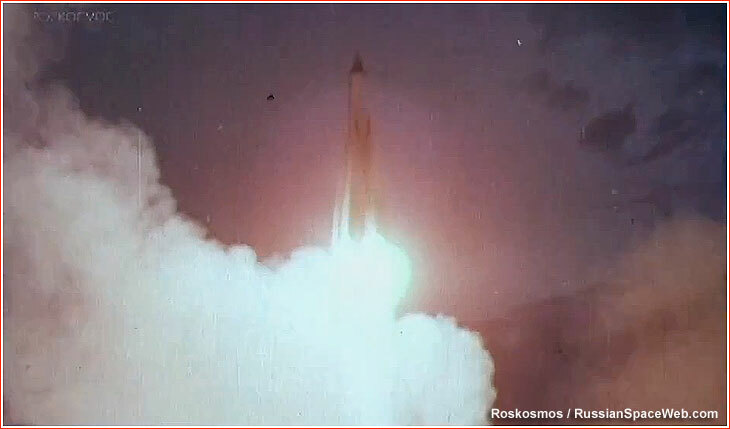 Overall, however, Laika survived the launch unscathed. (248) Initially, Soviet publications claimed that dog lived in orbit for a week. 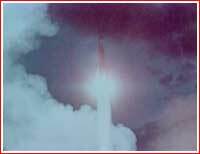 The secret note SK-3/2468 to the government said that during first three orbits telemetry had shown normal breath and heartbeat of the dog. 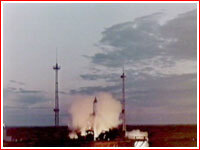 During the third orbit "movements" of the animal were registered, coinciding with a sharp increase of temperature inside the cabin, reaching 43 degrees. 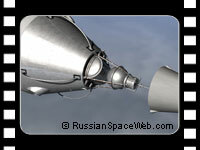 The telemetry received on the second day during the 15th, 16th and the 17th orbit had shown no data from sensors measuring blood pressure, heartbeat and breathing. Yet, cardio sensor did reportedly indicate that the dog was still alive. Finally, as of 5 a.m. (Moscow Time) on November 6, telemetry showed no signs of heartbeat, pressure or movement. Initial telemetry also showed that UV and X-ray payloads onboard the second satellite were switching their filters and were sending calibration signals as planned. It was not clear from the document whether these instruments had delivered any useful data. According to some sources, this image sequence shows Laika during her no-return mission. 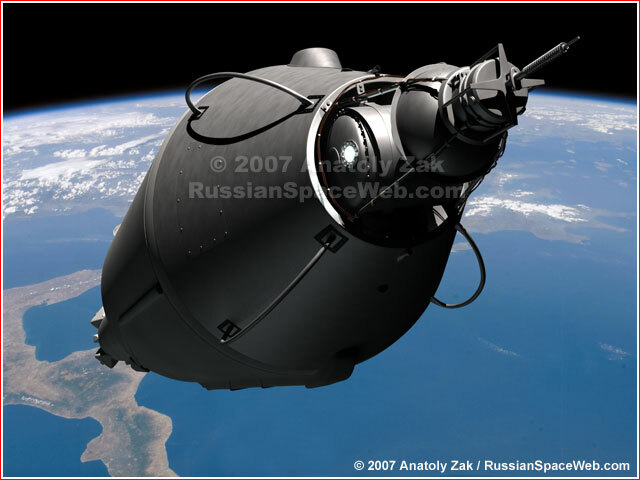 However, more likely, these images were received from a later mission of the test version of the Vostok spacecraft, also known as Korabl-Sputnik-2.